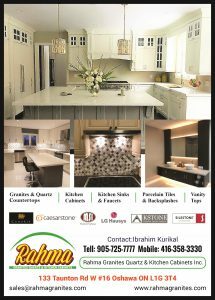  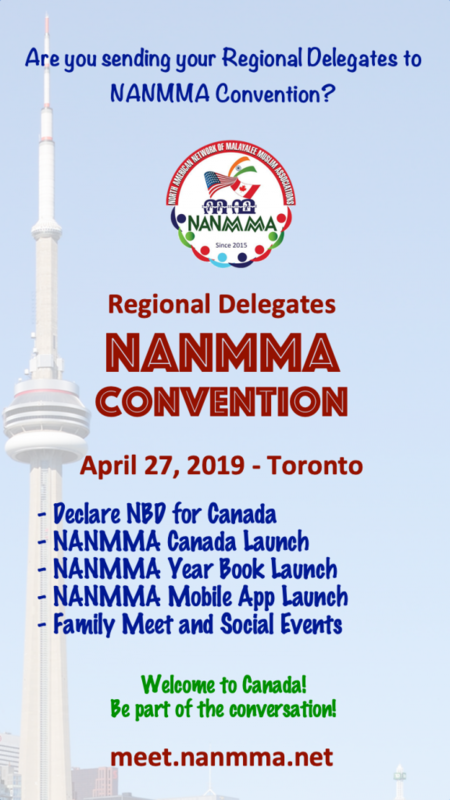 NANMMA has been successfully operating for the past three years, and after having the US entity as a registered charity organization for a year, NANMMA is scheduled to launch in Canada along with NANMMA 2019 Year Book and NANMMA Mobile App on April 27, 2019. 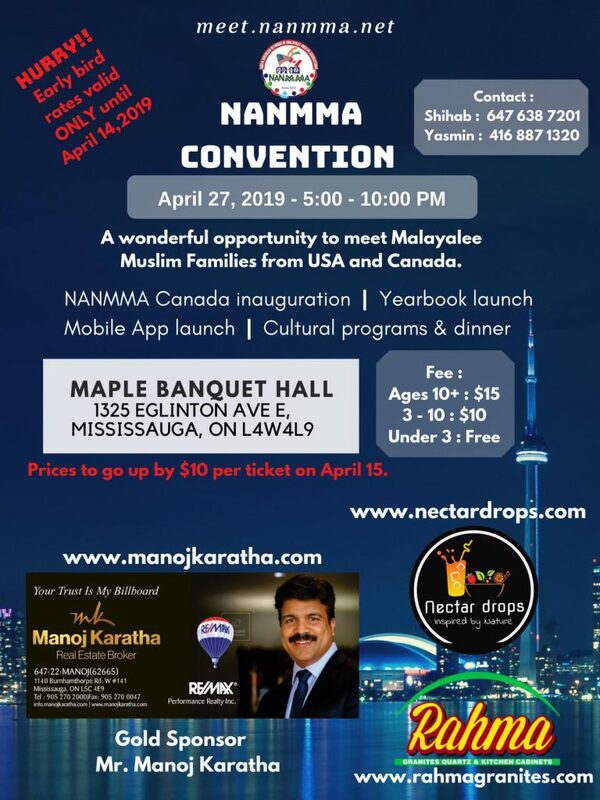 This would not have been possible today without the sincere efforts and dedication of selfless volunteers from the North American Malayalee Muslim community. 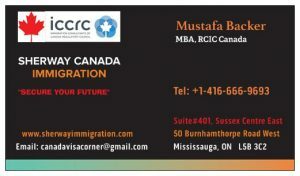 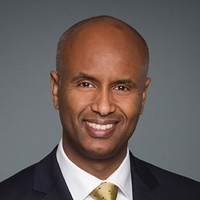 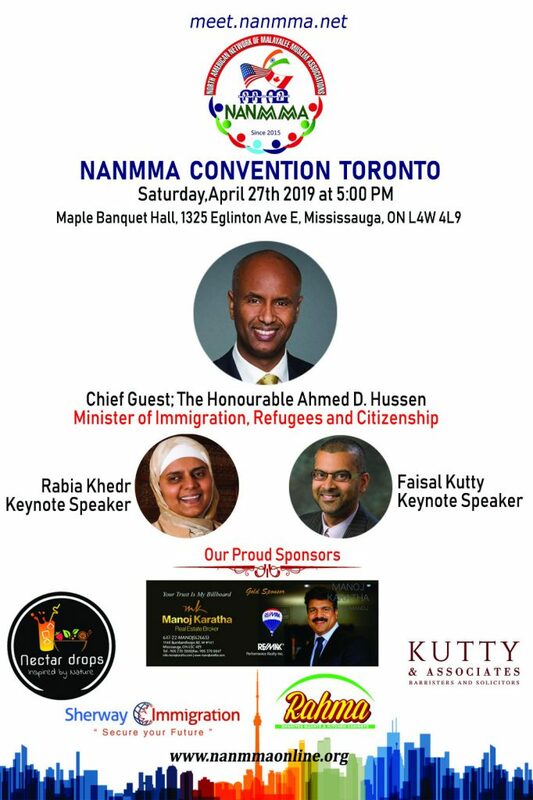 The Honourable Ahmed D. Hussen, Minister of Immigration, Refugees and Citizenship, Canada. 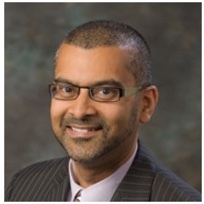 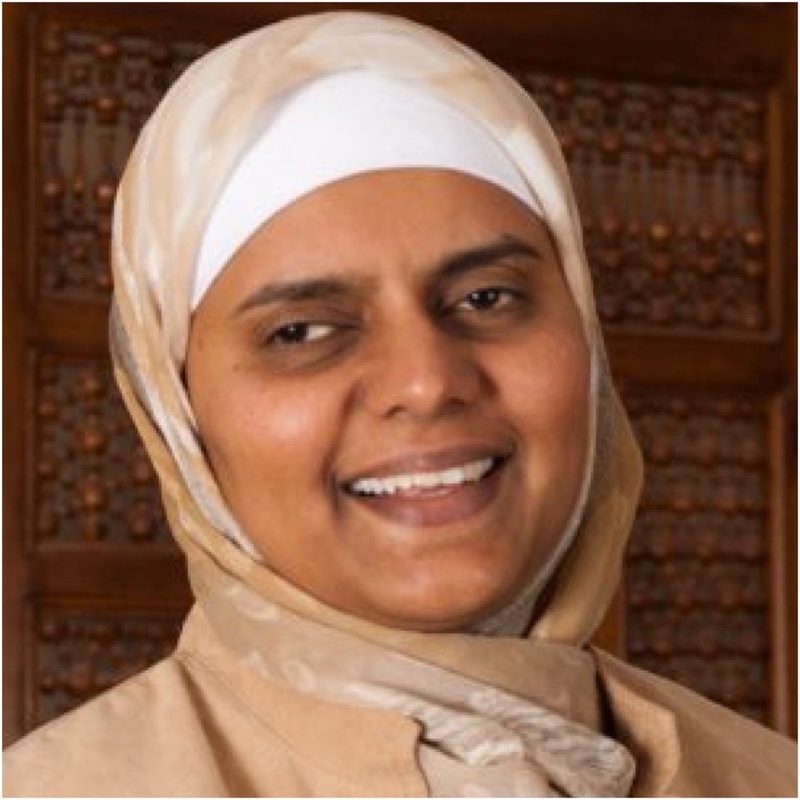 Faisal Kutty on Strengthening Community Through Inclusion and Bridge Building.